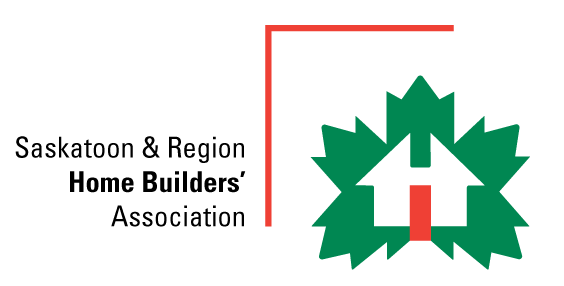 Trusted by thousands in Saskatchewan, Pacific Home Products provides and installs a variety of home products, from windows and doors to sunrooms and screenrooms. 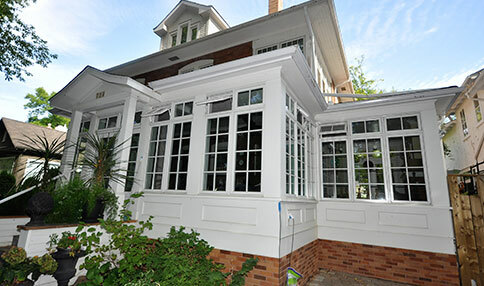 Saskatoon home products include sunrooms, patio covers, railings, screen rooms, pergolas, windows, and doors. High quality home renovations in and around Saskatoon. Learn more about what we can do! Experienced workmanship, high quality products, superior results. 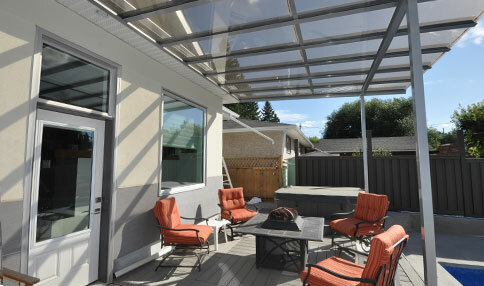 For 30 years Pacific Home Products has provided Saskatoon area homeowners with high quality sunrooms, screen rooms, patio covers, windows, railings, and doors. We’ve also done a huge variety and number of renovations, from bathrooms to entire homes or large additions. We guarantee professional, courteous staff at every stage of the job. The WOW factor of our chalet style sunroom is incredible. Since building our sunroom, we spend most of our time in this part of our home. Over the past twenty-two years, Doug, Norm and group have done many renovations for us, some small, some large, but always done well. A recent addition to our home featuring Pella windows has created a unique and beautiful space for us to enjoy and we couldn’t be more pleased. They are very skilled and experienced contractors who recognize the importance of keeping the lines of communication open with their clients.